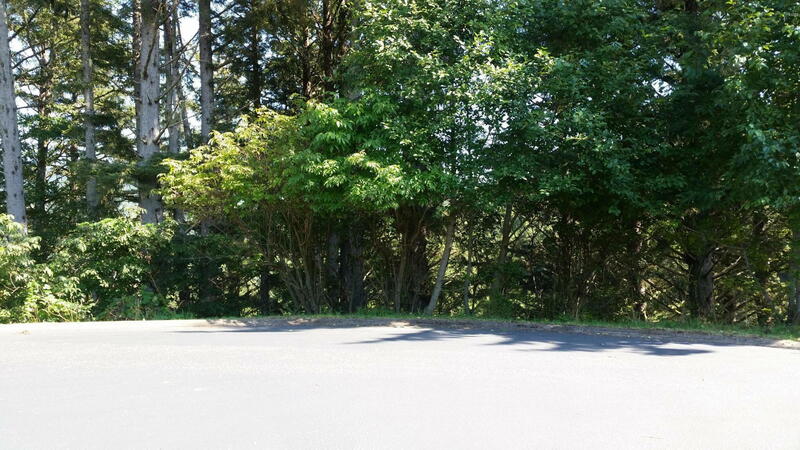 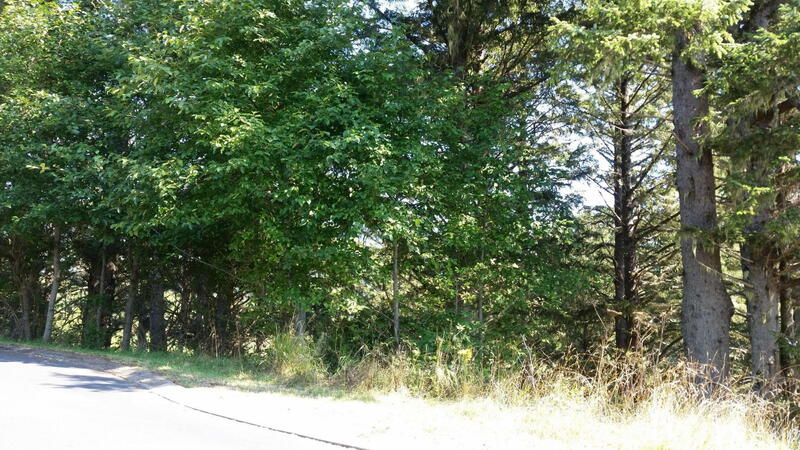 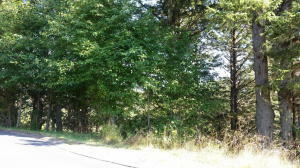 Beautiful wooded lot overlooking meadow with frequent elk or deer. 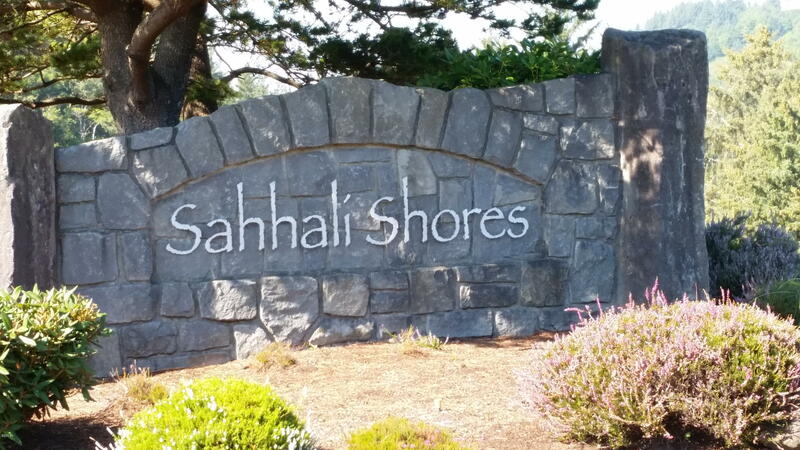 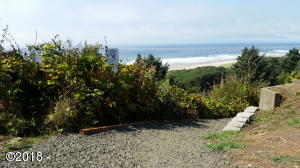 Neighborhood beach trail, private access. 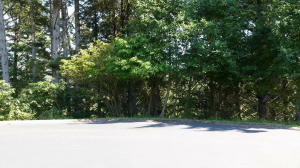 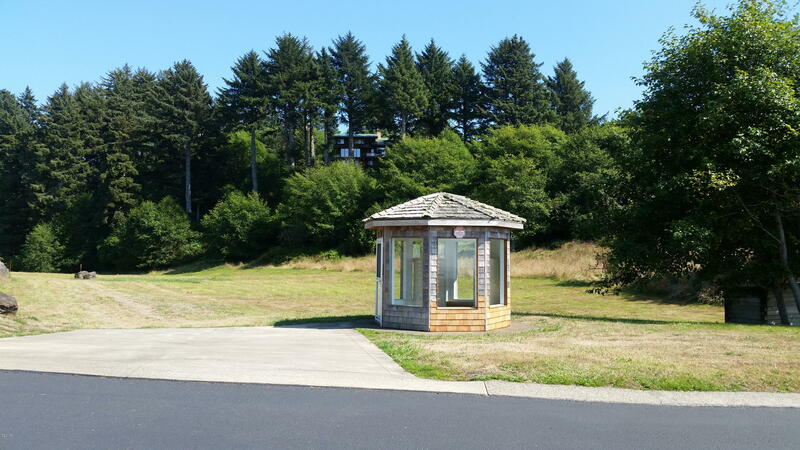 Sloped lot, but reachable for building. Mature trees. One owner is a licensed real estate agent, and is the listing agent. 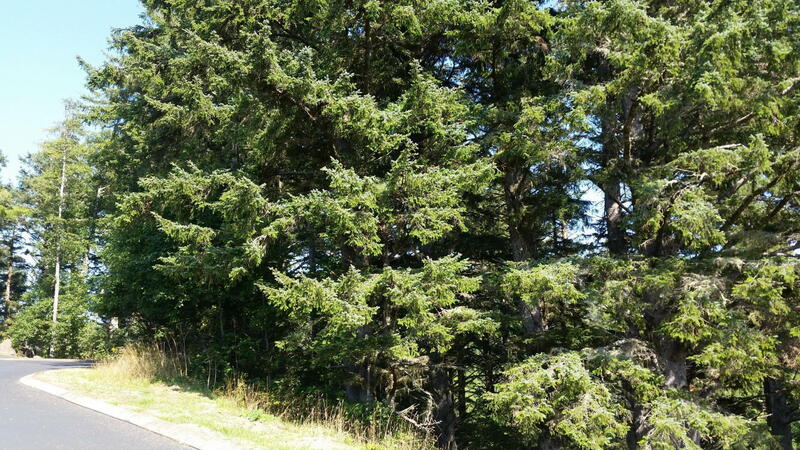 Directions Highway 101, N of Neskowin to milepost 95, West on Sahhali DR to cul-de-sac at northwest end.